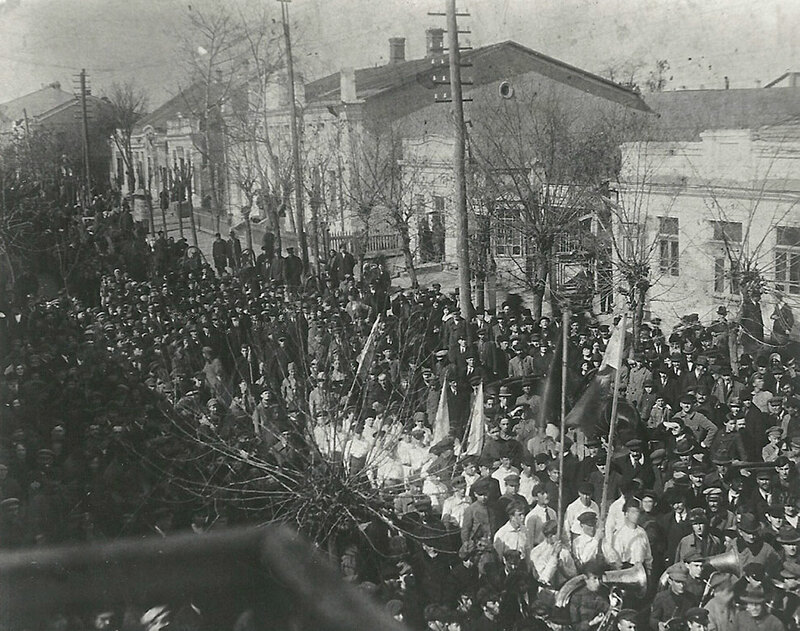 Before the Russian Revolution, the Jewish community in Bălţi based its income on taxes imposed on kosher meat and Sabbath candles (the "Taxa" written about by Mendeli the bookseller). An official was selected to collect the dues and pass them on to the public coffers. The money was used to pay for social activities – aiding the poor, infirm, orphans and elderly – as well as for religious purposes – the upkeep of synagogues, and the payment of those employed in religious occupations. 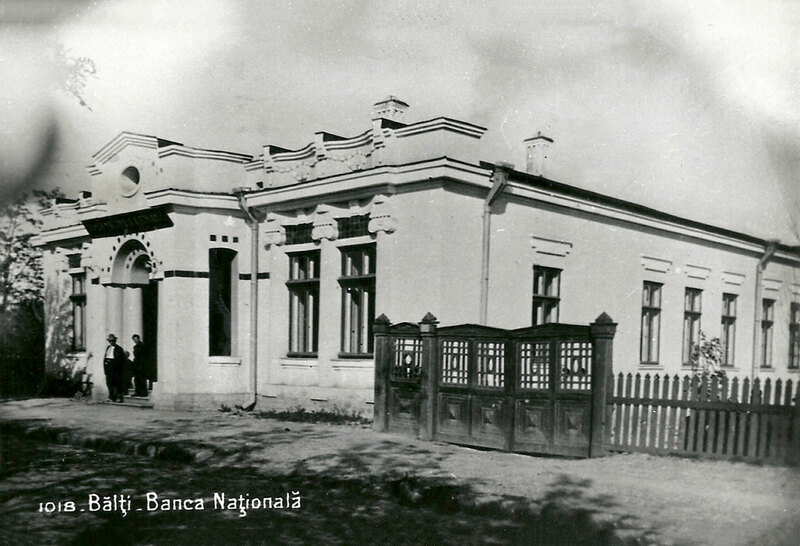 At the end of the 19th century and after the Russian Revolution, educated Ukrainian Jews fleeing the pogroms in their towns and cities fled to Bălţi. 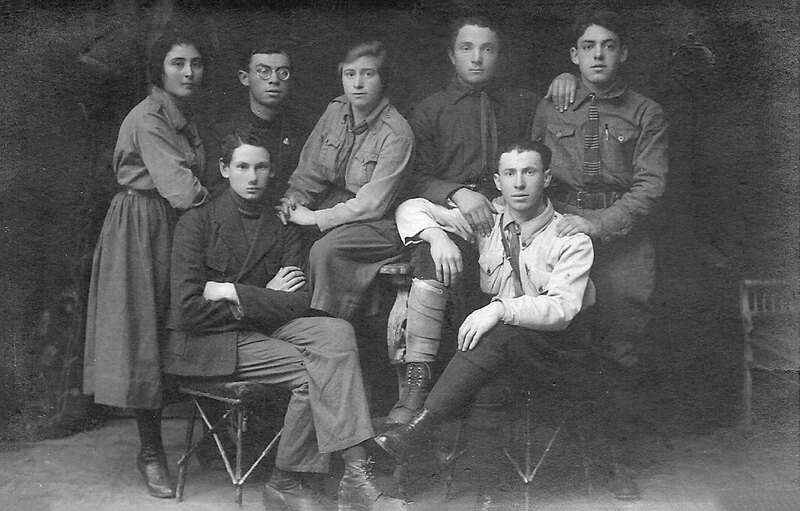 They joined the simple, local Jews, creating an integrated and diverse population. 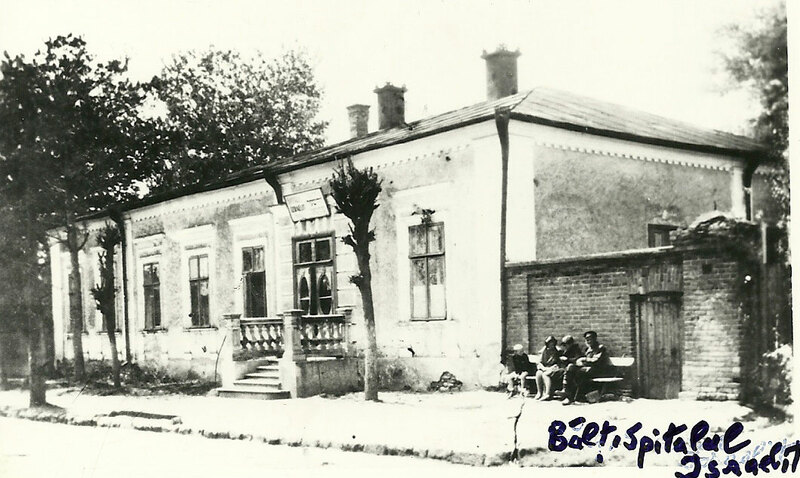 At the beginning of the 20th century, Bălţi went from a town of batei midrash to a thriving city of secular Jewish culture. Two Talmudei Torah were turned into Jewish secular and Zionistic schools. A private boys' school taught general professions to the wealthy children. 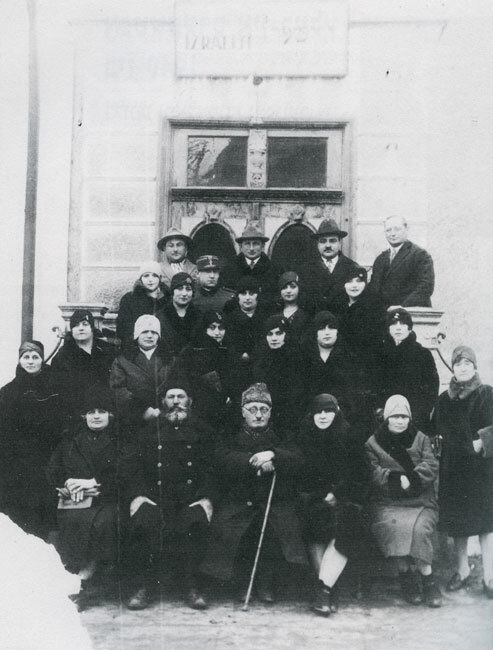 A clinic and pharmacy were added to the Jewish hospital, and a charitable Bikur Cholim organization provided medical care to the infirm poor in their homes. At the end of the 19th century, a crushing drought hit the region. 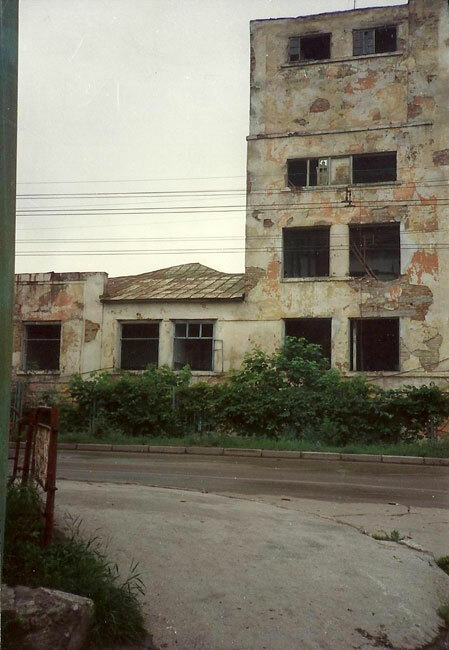 Hundreds of small-time traders that made their living from agricultural products, over one hundred workers that would bring daily supplies to the train station, and other hired laborers working in agriculture all lost their means of income. 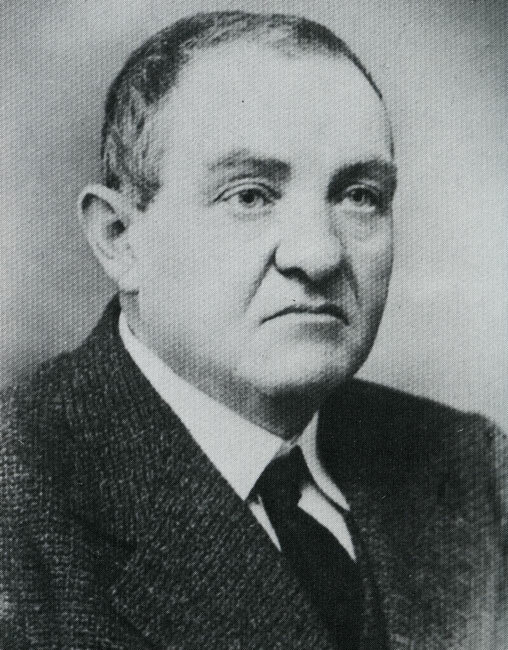 In 1907, a loans and savings fund was created with the help of the JCA (Jewish Colonization Association) and the JDC (Joint Distribution Committee) to aid Jewish laborers, small-time traders and agricultural workers with discounted credit. Within five years, the fund had 2,000 members. 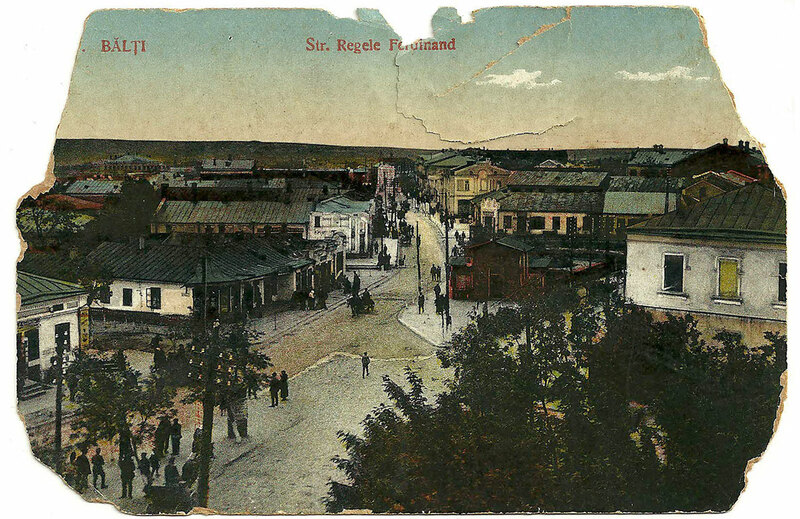 Despite the declining economic situation and emigration overseas, the number of Jews in the town on the eve of WWI numbered 14,000.